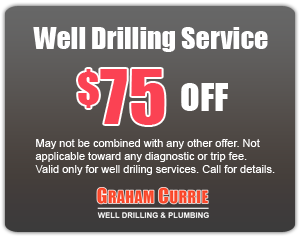 Graham & Currie offers a comprehensive list of well drilling services. 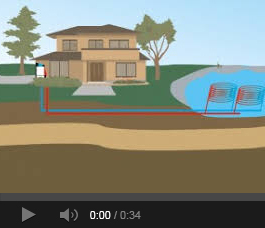 Another contractor in the area started a well for me but did not have the right machines to drill deep enough, they left me with no water and a 300 foot hole. I contacted Graham & Currie and they finished the project on budget and on time. I should have called them first. I highly recommend this company.